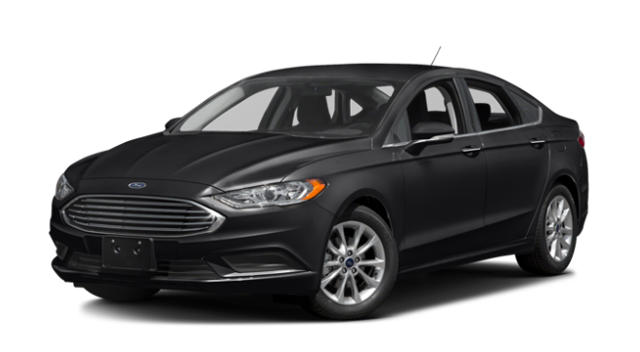 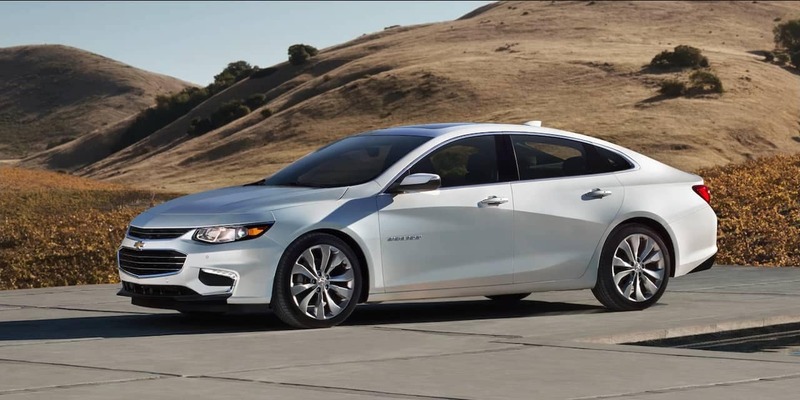 Both models will provide balanced performance for running errands in Bolingbrook, but the Malibu does so with considerably better fuel economy. 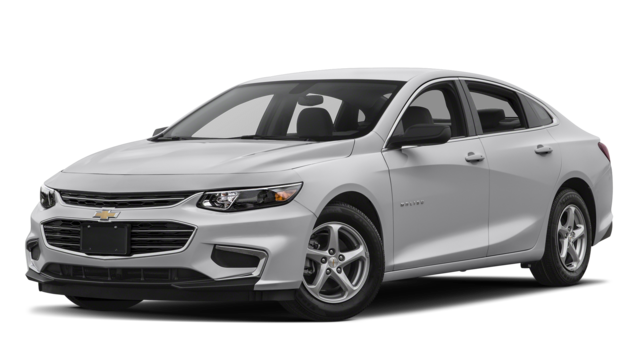 If you’re interested in more sedan models, see how the Chevy Malibu vs. Honda Accord compare in performance. 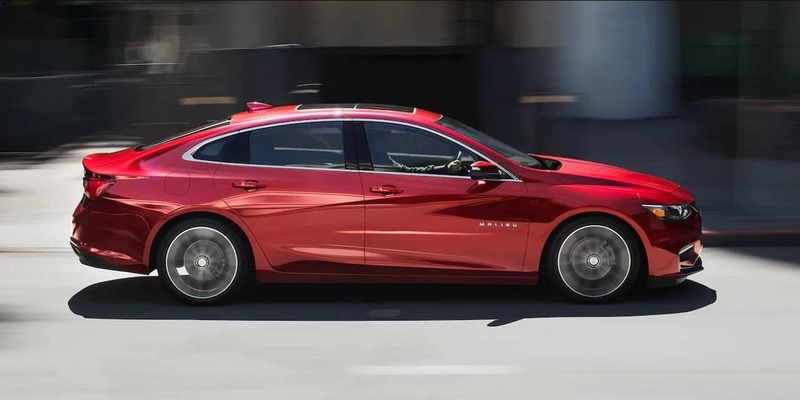 Take a closer look at the Chevy Malibu vs. Impala to see which model will work best for your needs. 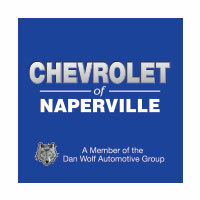 We offer a wide selection of new Chevy Malibu models, so give us a call at (630) 246-4639 for more info.